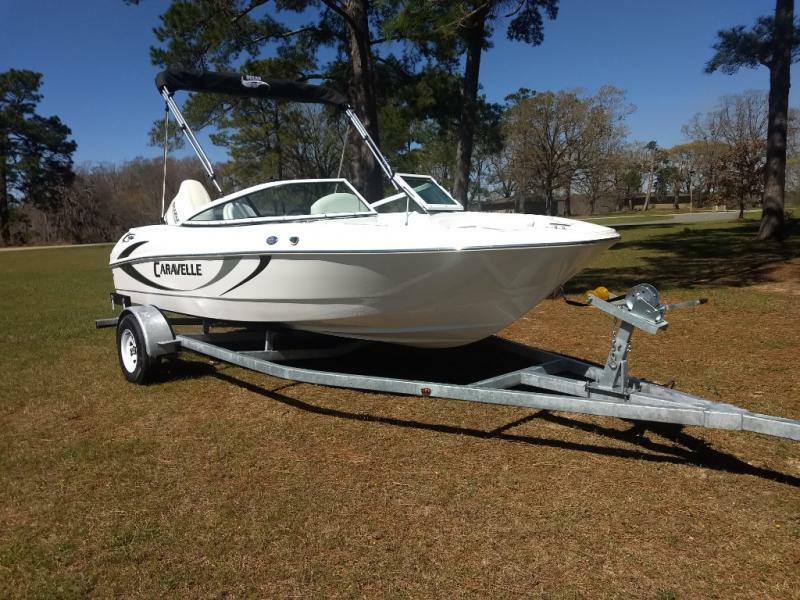 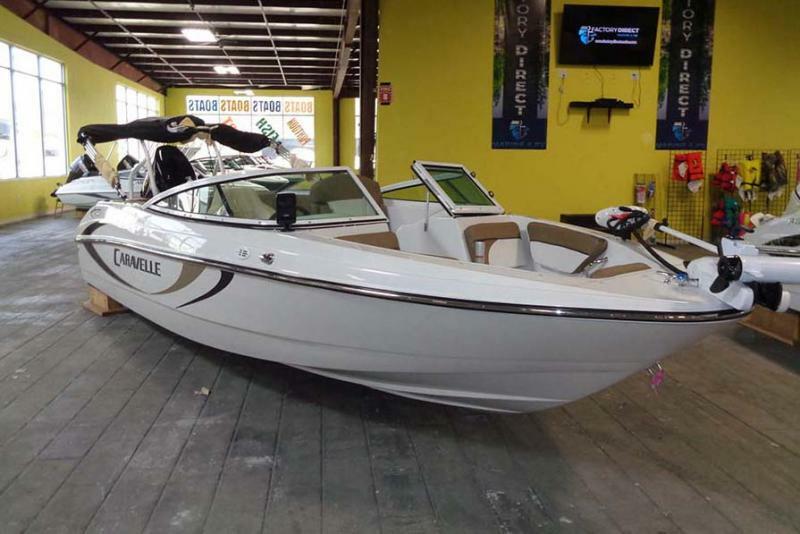 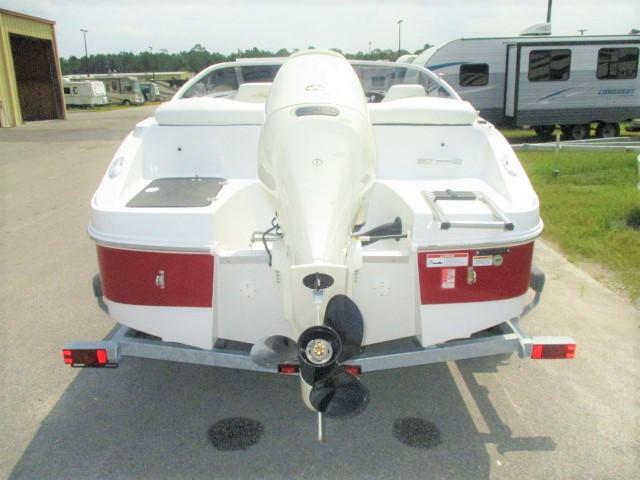 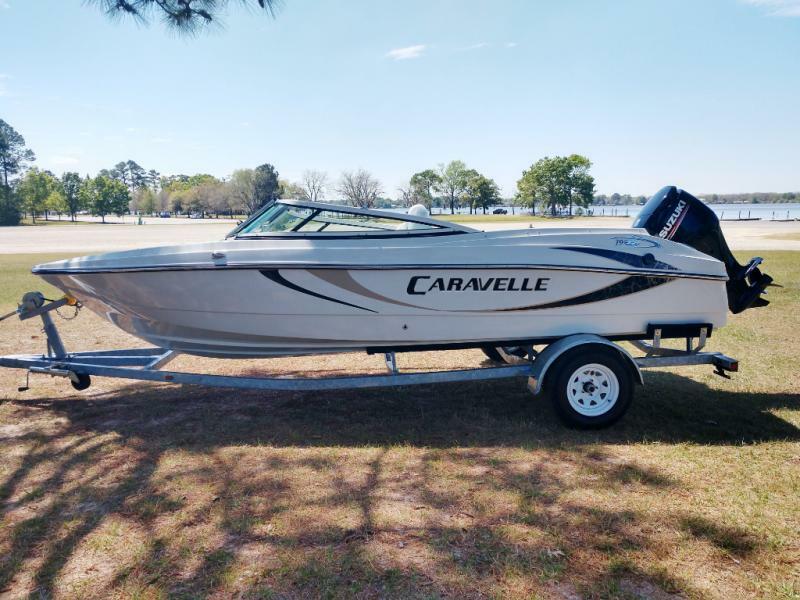 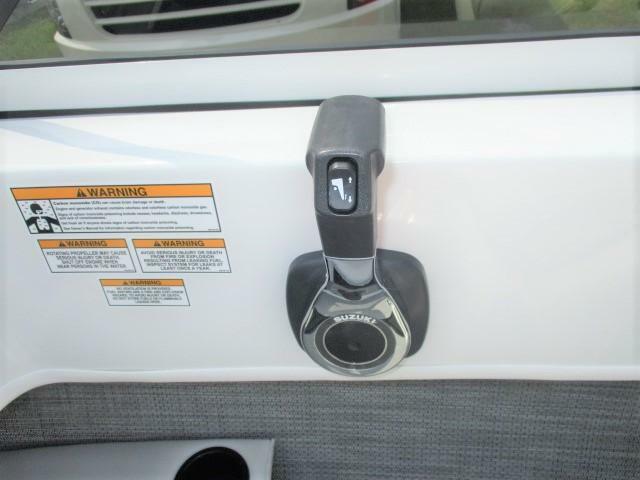 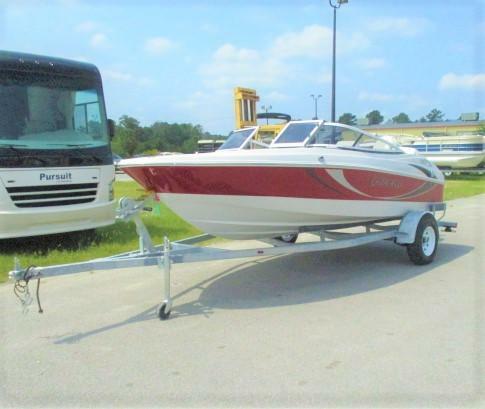 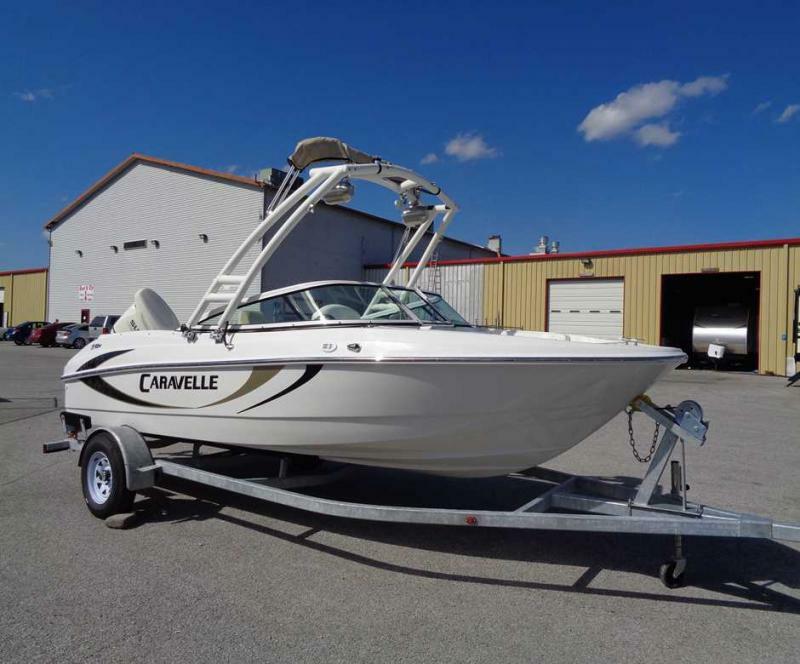 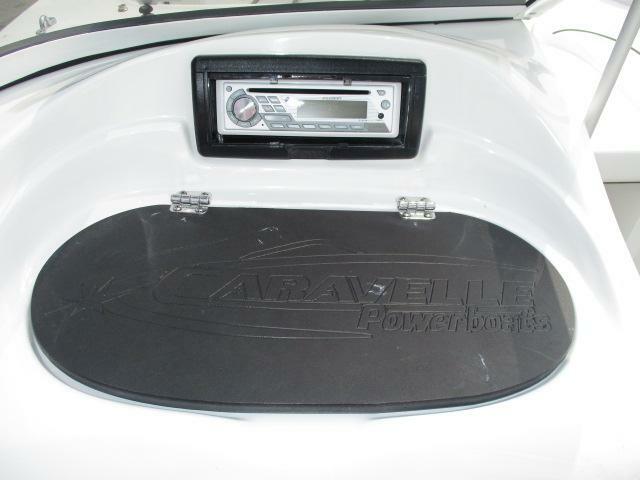 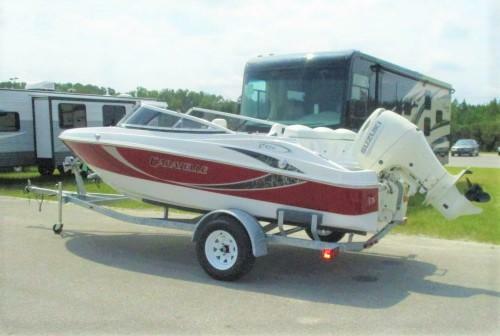 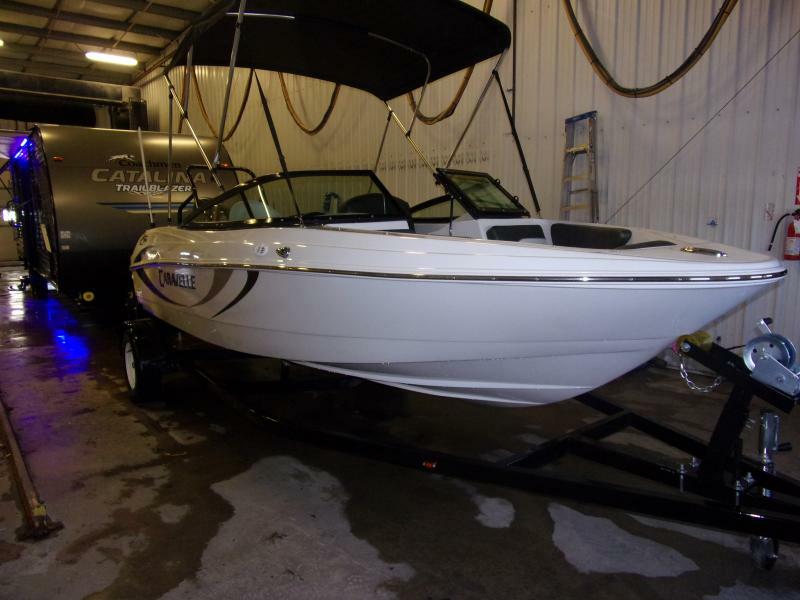 Come see this brand new 2019 CARAVELLE 17EBO today! 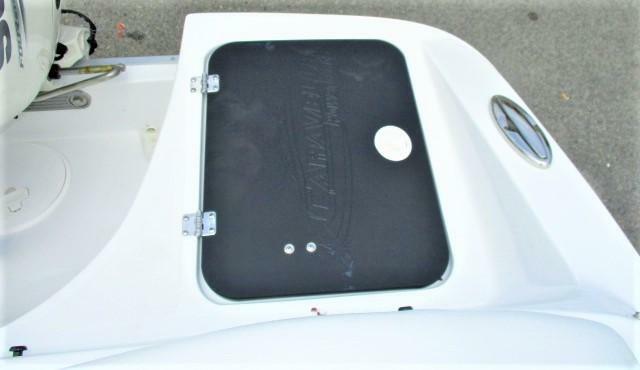 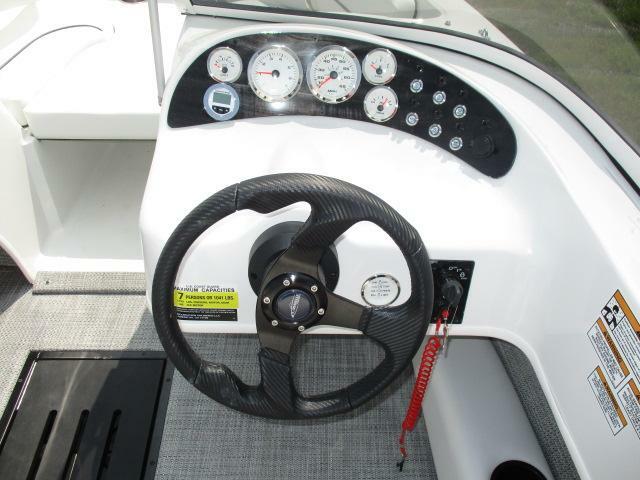 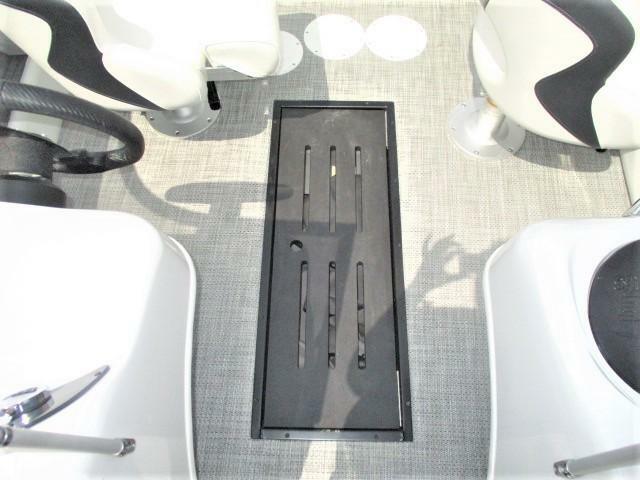 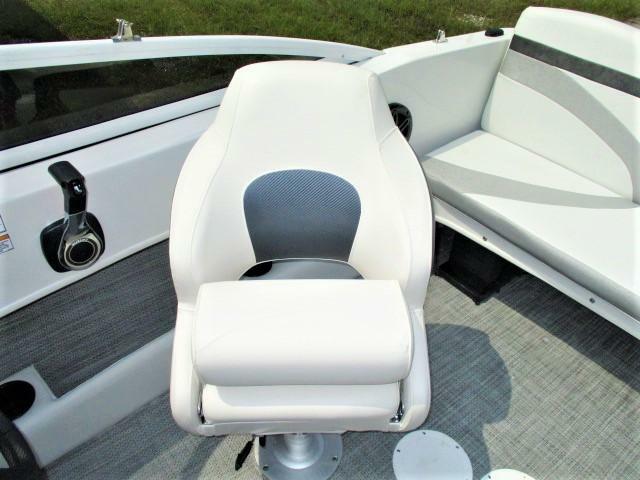 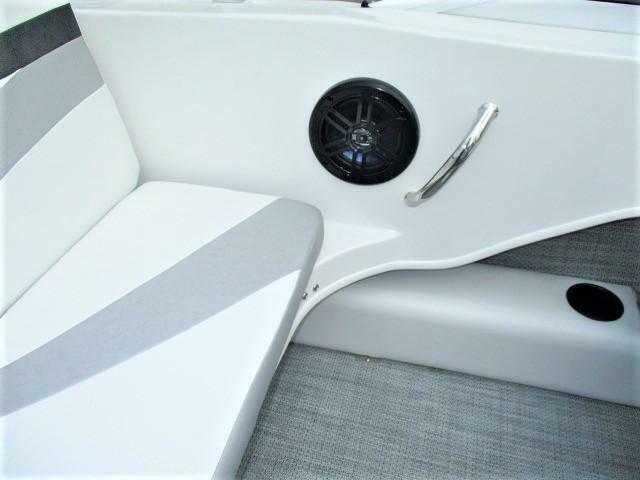 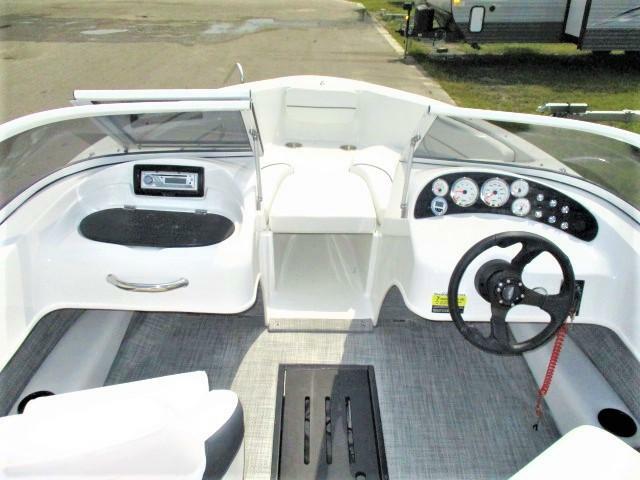 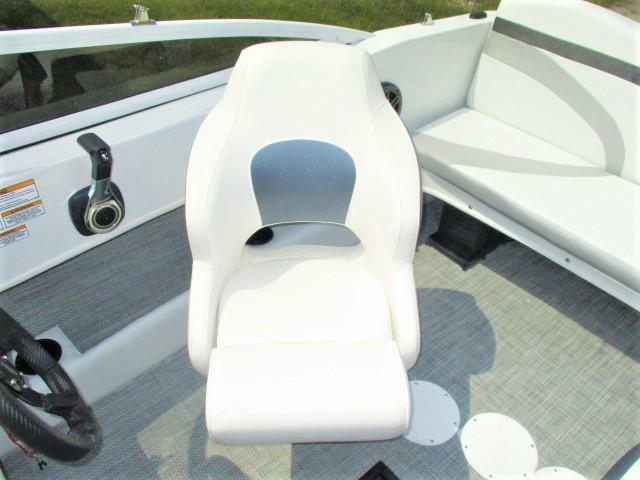 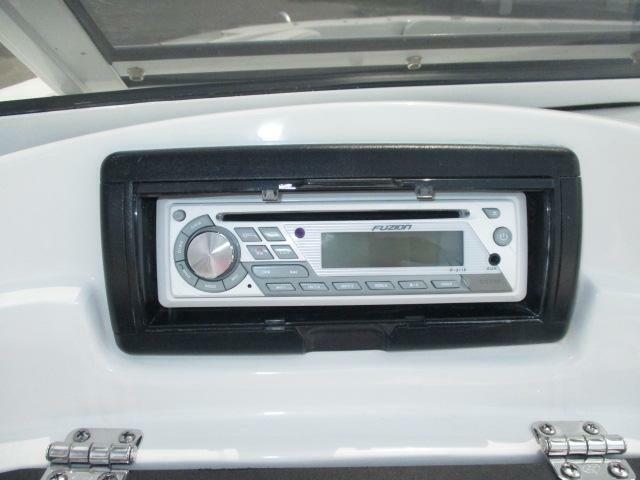 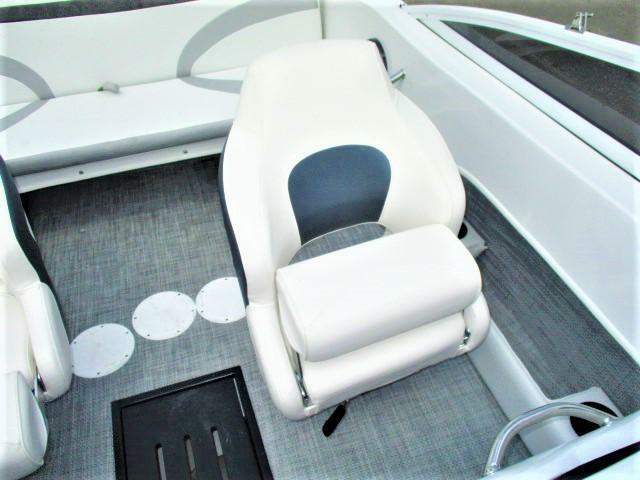 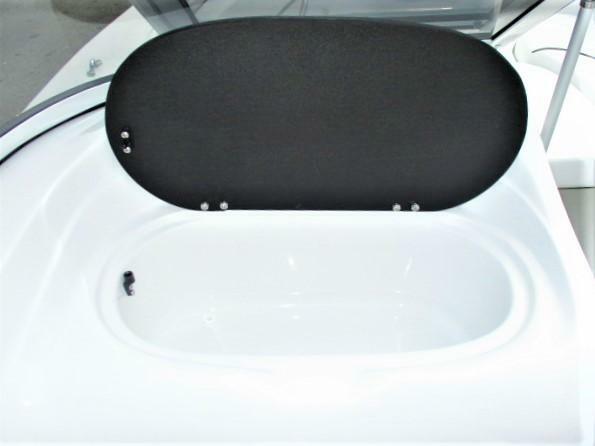 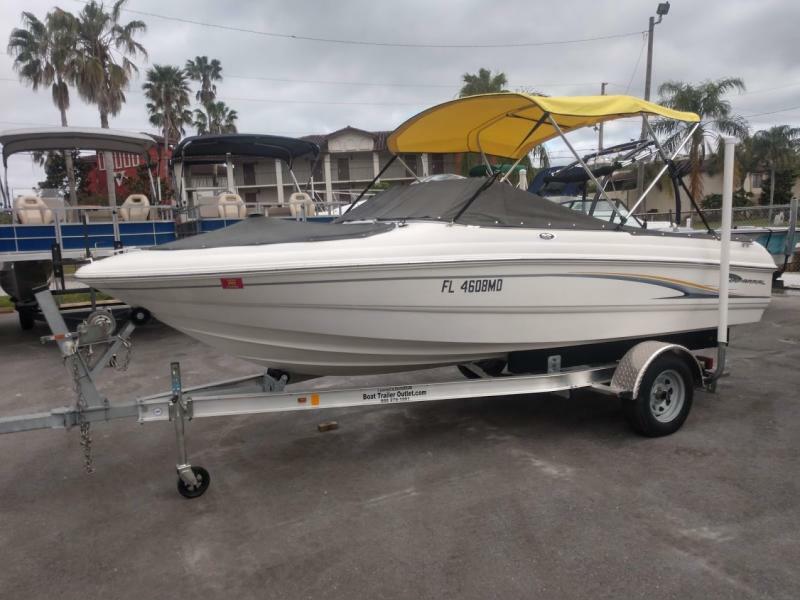 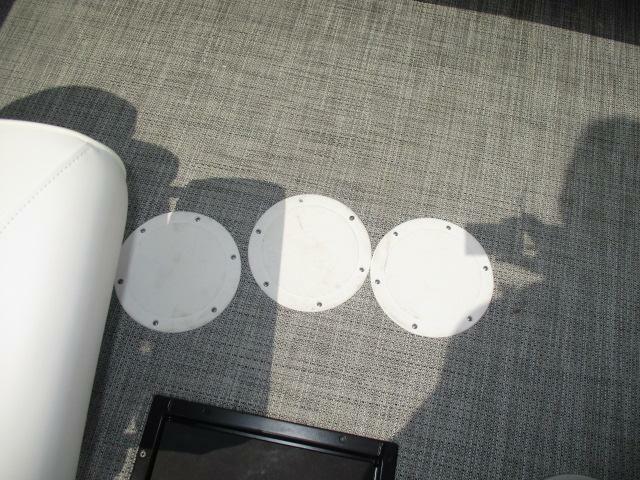 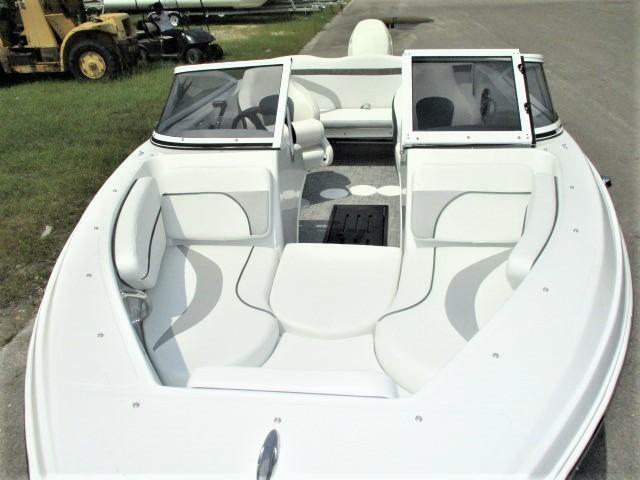 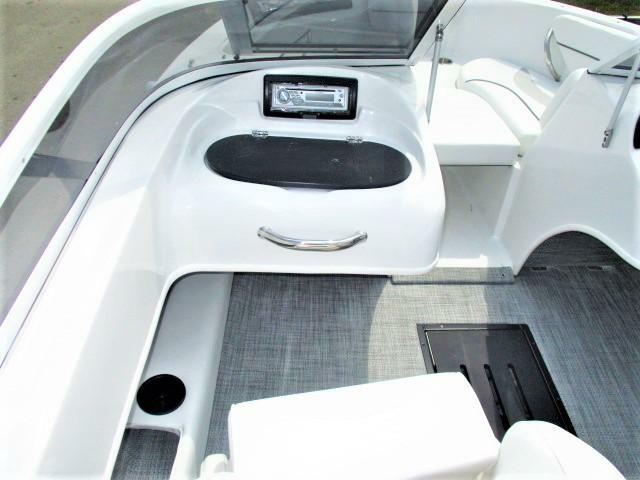 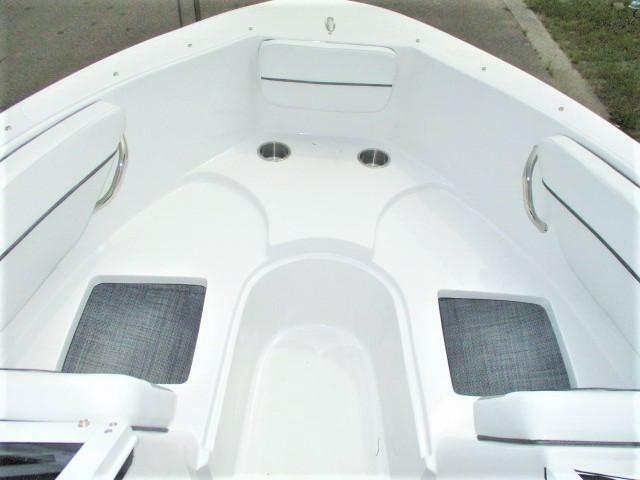 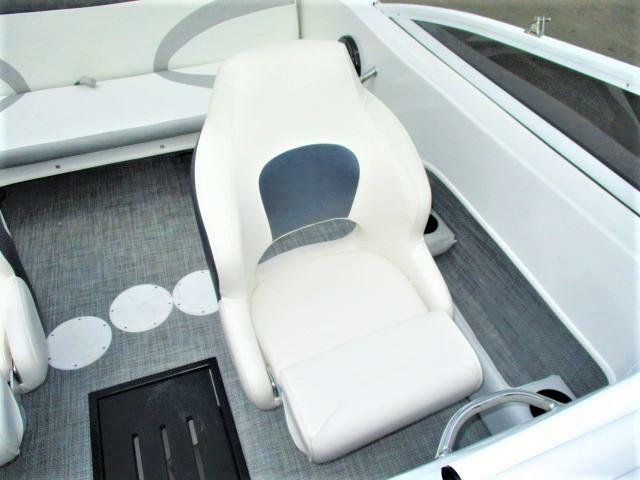 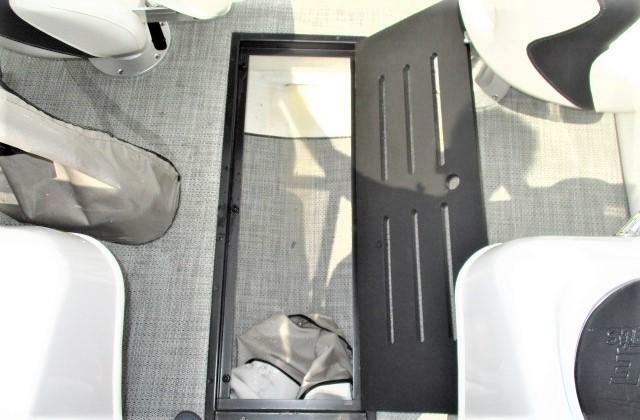 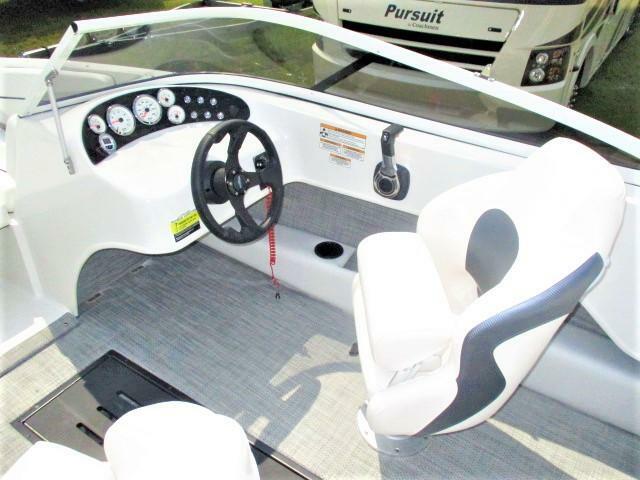 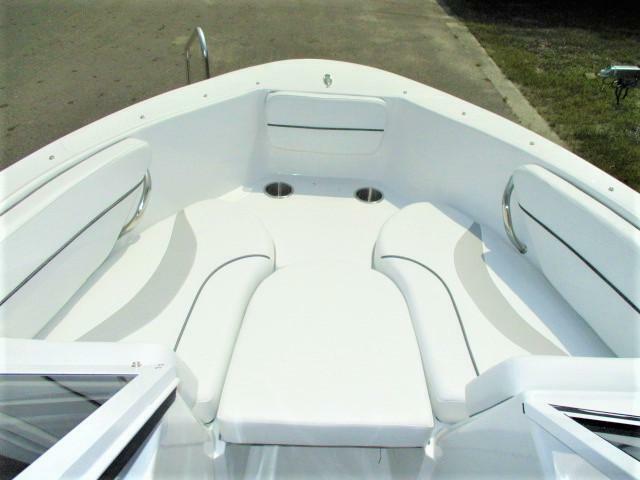 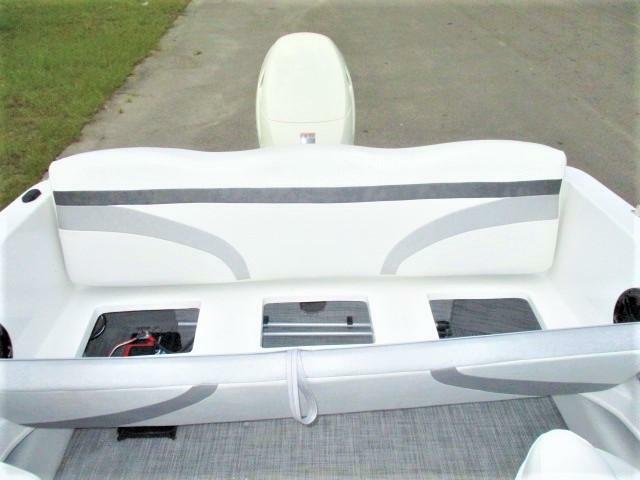 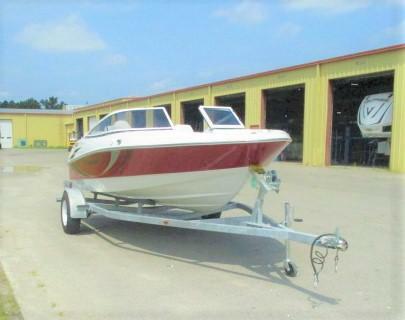 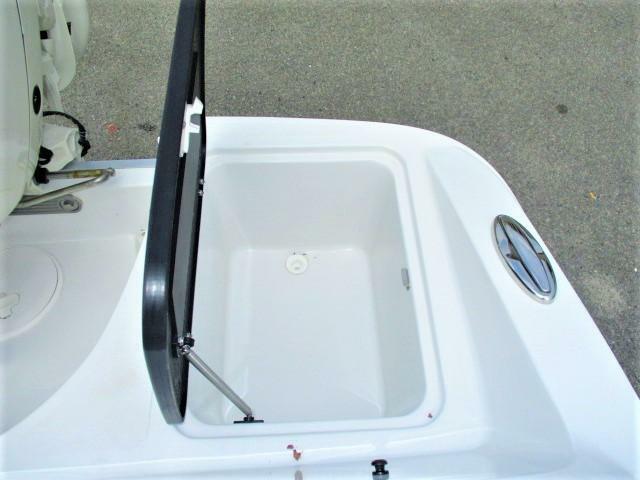 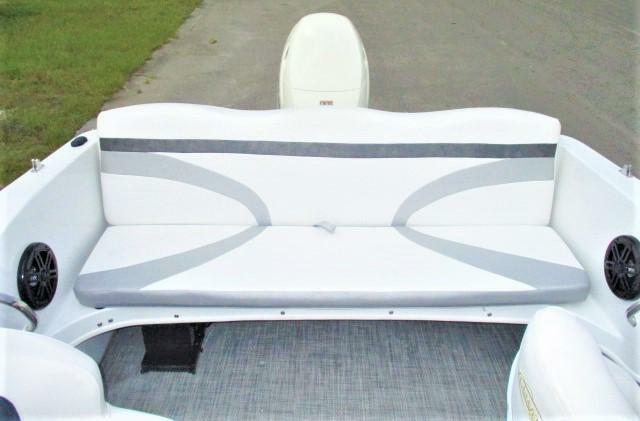 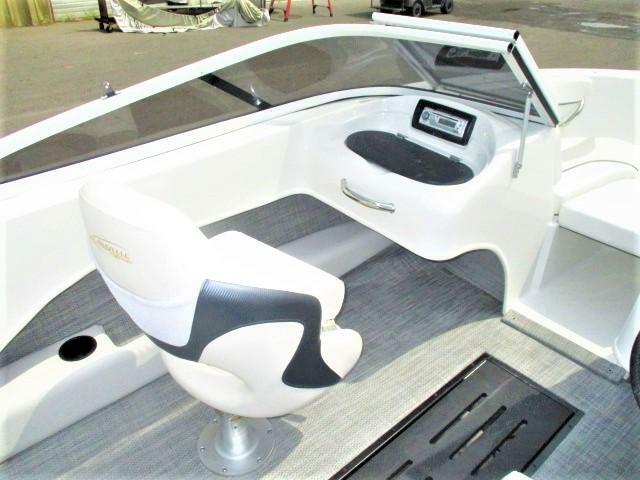 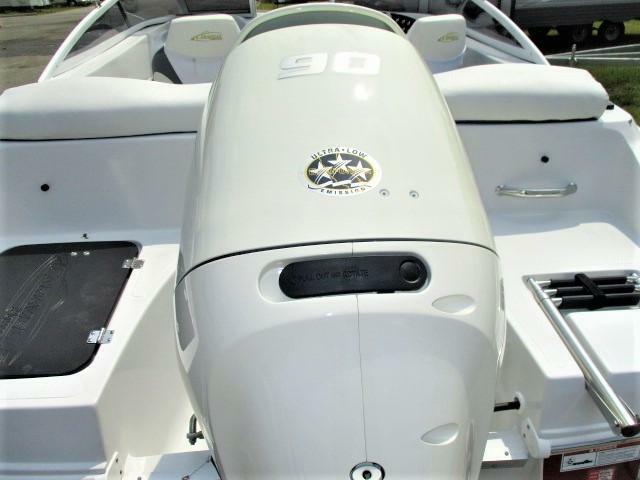 This boat is equipped with standard upholstery, sea grass flooring, a cockpit cover, bow cover, a 90 HP outboard and boat trailer! 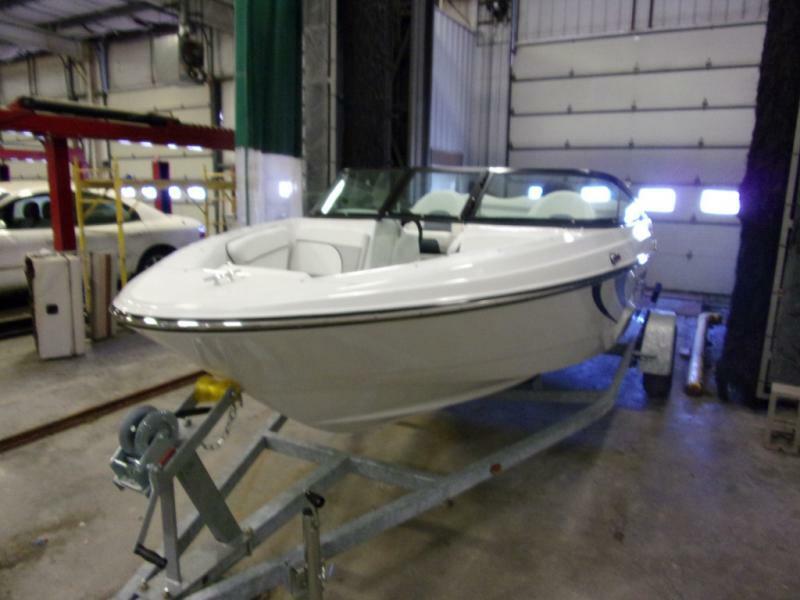 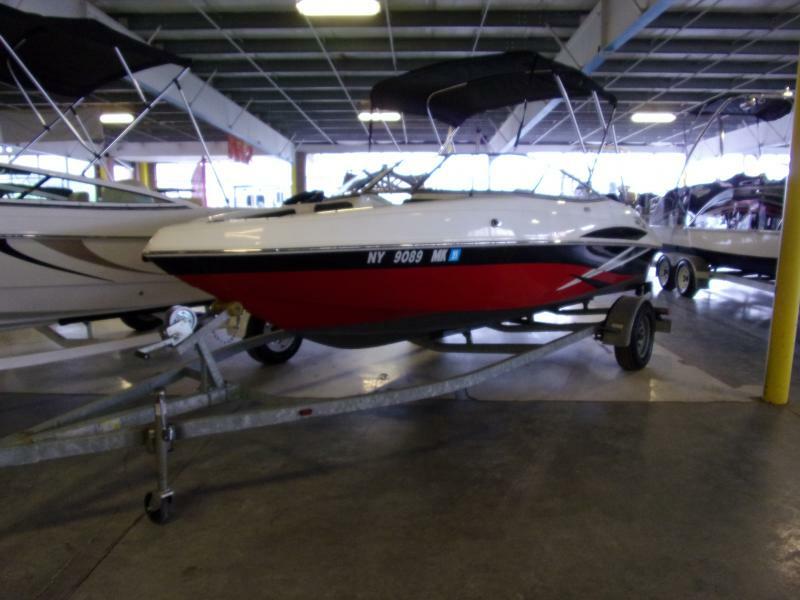 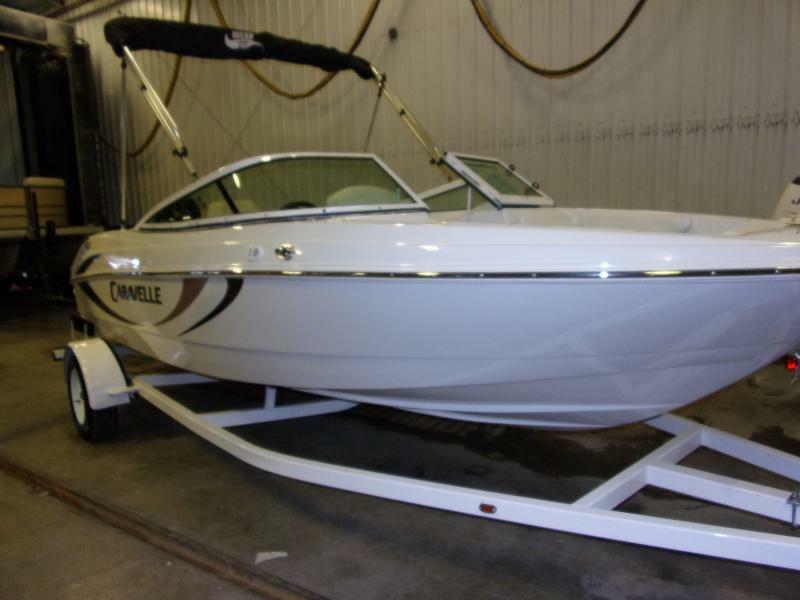 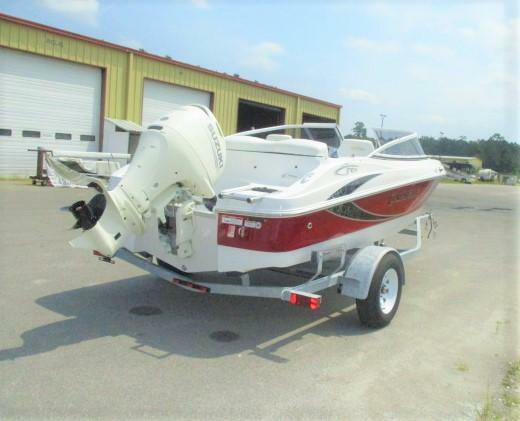 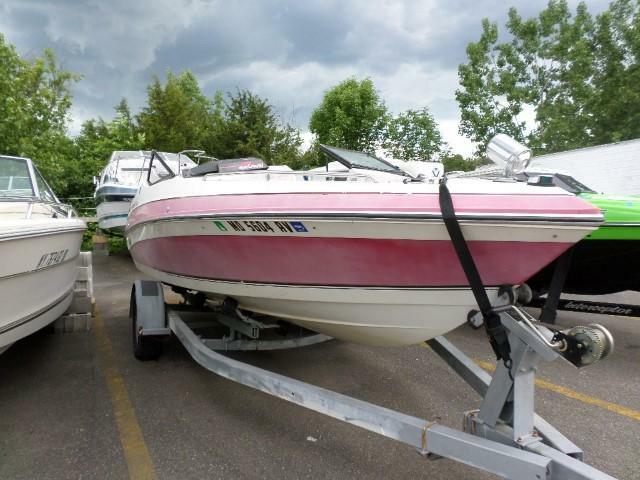 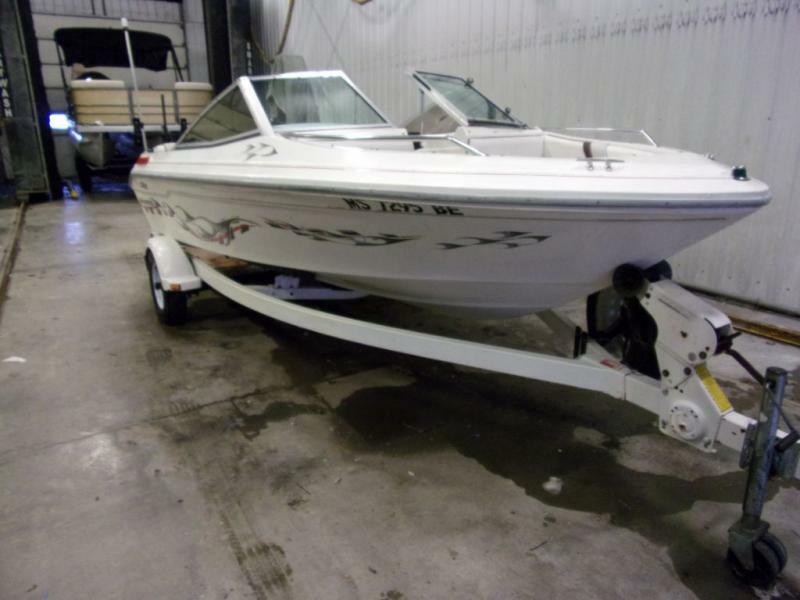 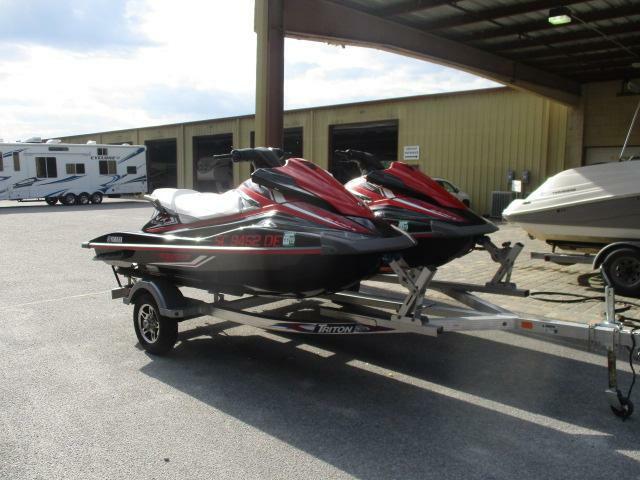 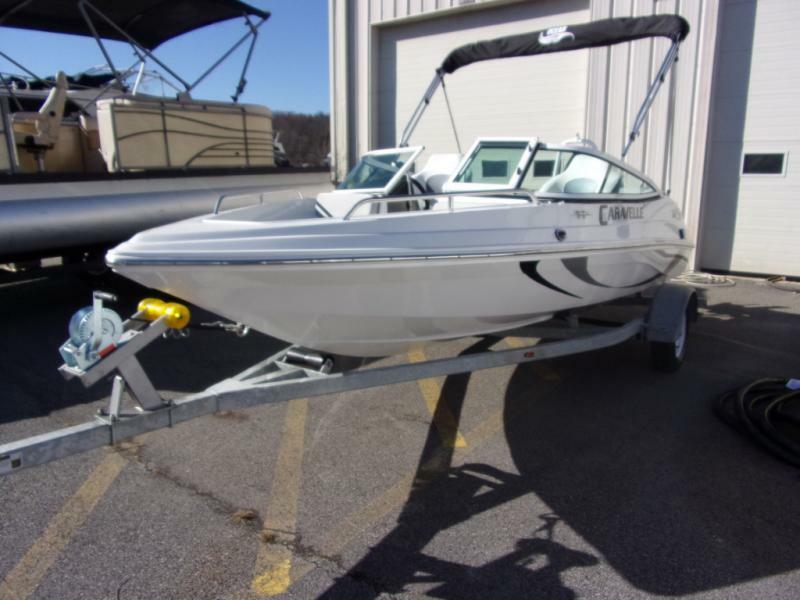 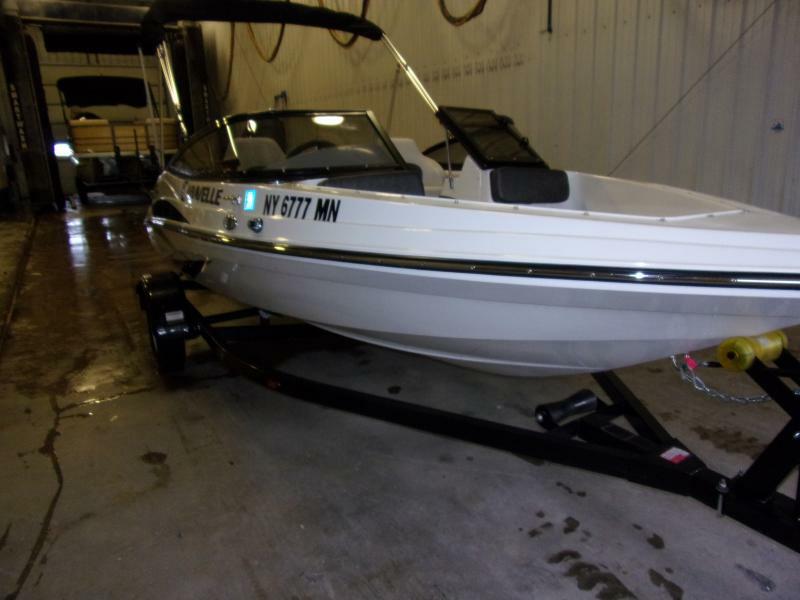 This boat has everything you need for that next weekend on the river! 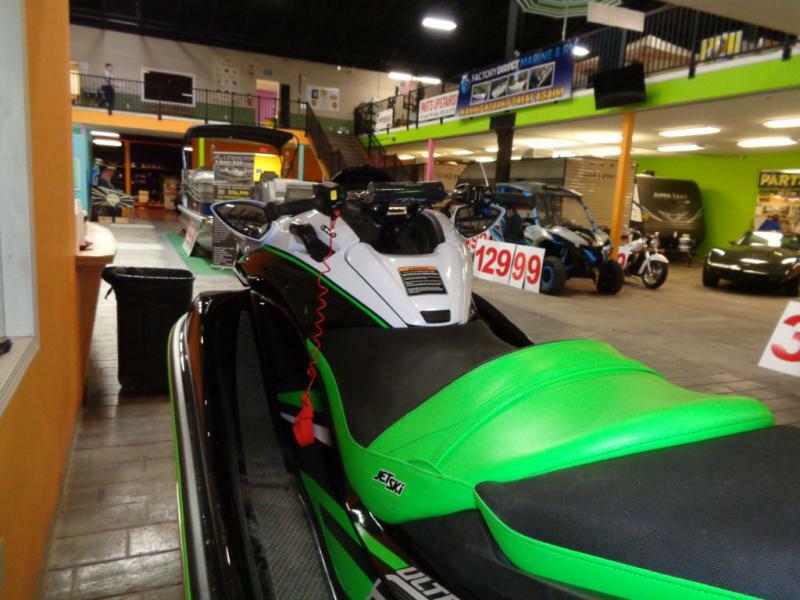 Dont miss out and come see us now!